Mollie Makes creates a beautiful Christmas issue every year, filled with all kinds of projects to make and give. I am so excited to have my Color Block Crochet Slipper pattern inside Issue 59! 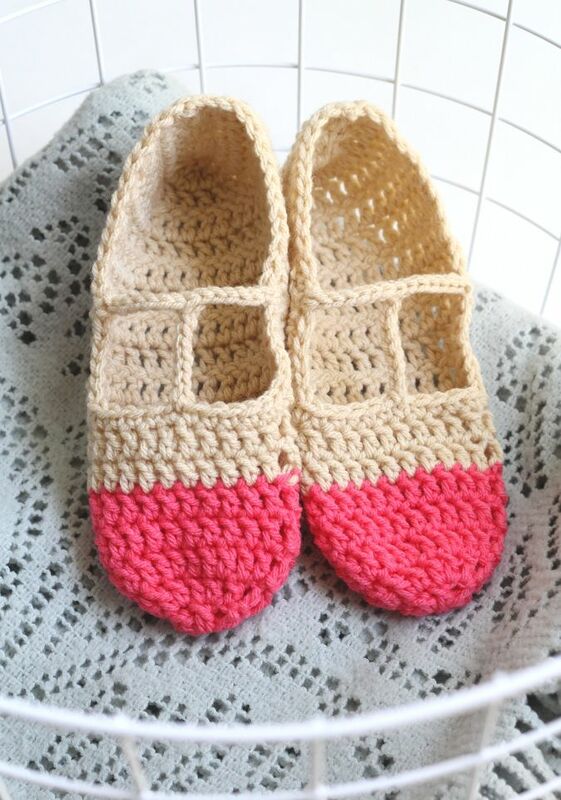 Everyone loves a cute pair of slippers during the winter months. Actually, my feet tend to be cold all year long so I definitely need to make myself a few pairs! Get your hands on the magazine and the pattern here. I would love to see your photos if you give this pattern a try! Send me your snapshots or tag them #onesheepishgirl on Instagram. How are your holiday projects coming along?